The World Health Organization named Dec. 1 World AIDS day 25 years ago to remember the lives lost to AIDS, raise awareness of a health threat ravaging the world, and unite us in a global war on AIDS. Since then, we have made tremendous progress. The number of people worldwide who are newly diagnosed with HIV has steadily decreased since 1997 and the number of AIDS-related deaths has plunged since 2005. People diagnosed with HIV today are living relatively healthier lives. Despite this progress, 12,000 Coloradans live with HIV or AIDS. And many of those most at risk for AIDS remain unaware that they have the disease, thereby putting more Coloradans at risk. As a state that values health, all of Colorado must come together to remove the stigma associated with these discussions. Let’s encourage those we love to prevent sexually transmitted infections like AIDS by wearing condoms. Let’s urge those at risk to get tested and, if they find they have the disease, support them through treatment. And let’s tear down the taboo that keeps us from talking about AIDS and face the fear this disease generates with open, honest discussions about health and accountability. The Colorado Department of Public Health and Environment wants to increase the proportion of Coloradans who know their HIV/AIDS status from 80 percent to 90 percent and reduce the number of new HIV infections in Colorado 25 percent by 2017. Please join us as we forge new partnerships in the ongoing efforts to make Colorado free from AIDS. Dec. 5 – NCAP & Colorado State University Candlelight Vigil, 6-8 p.m.
Dec. 1 – World AIDS Day Cantata - All Souls Unitarian Church 9 & 10:45 a.m. services – 730 North Tejon. Dec. 1 – World AIDS Day Memorial Service – Colorado College, Shove Chapel, 4:30 p.m.
Dec. 2-5 – AIDS Memorial Quilt Display – Several Panels from the Names Project will be on display on the campus of the University of Colorado at Colorado Springs. Dec. 3 - Screening & Discussion – “Endgame.” Colorado College 7 p.m. Cornerstone Screening Room. Dec. 4 – “Living with HIV” Speakers Panel – University of Colorado at Colorado Springs, 1420 Austin Bluff Parkway - 7 p.m.
Dec. 5 – “World AIDS Day Panel” – Colorado College – Cornerstone Screening Room – 12:30 p.m.
Dec. 1 – Speakers – Displays of Pueblo Quilts - World AIDS Day Service – Pueblo – Rawlings Library 2-4 p.m.
Dec. 2 – 6 p.m. - How to survive a Plague - Candlelight Vigil sponsored by the Southern Colorado Equality Alliance. 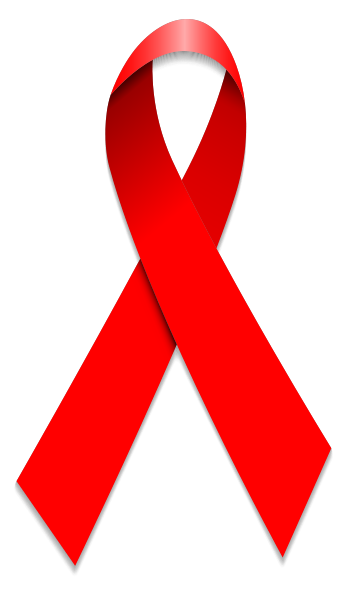 Dec. 4 - First United Methodist Church in Boulder, 1421 Spruce St - Holiday concert commemorating World AIDS Day.